To all the families that joined me this year - it's such a joy to help you get your holiday season started! 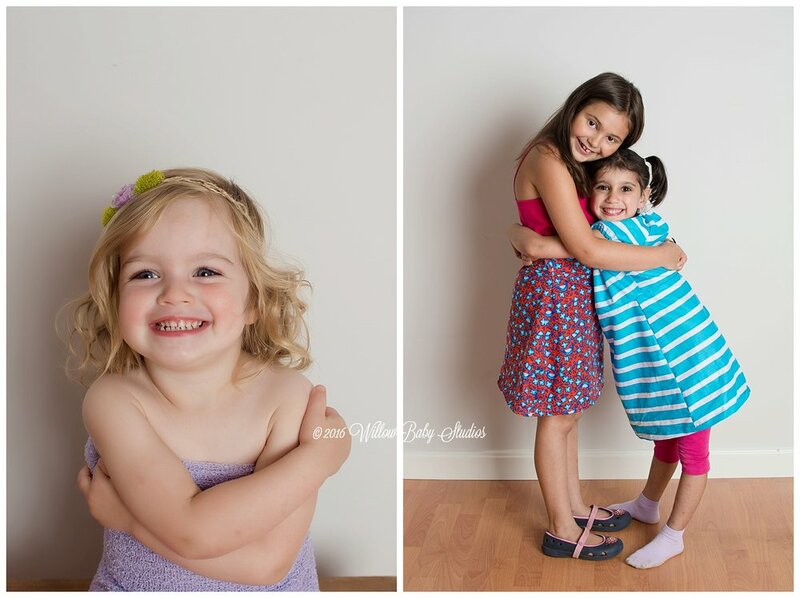 Curious about mini sessions? 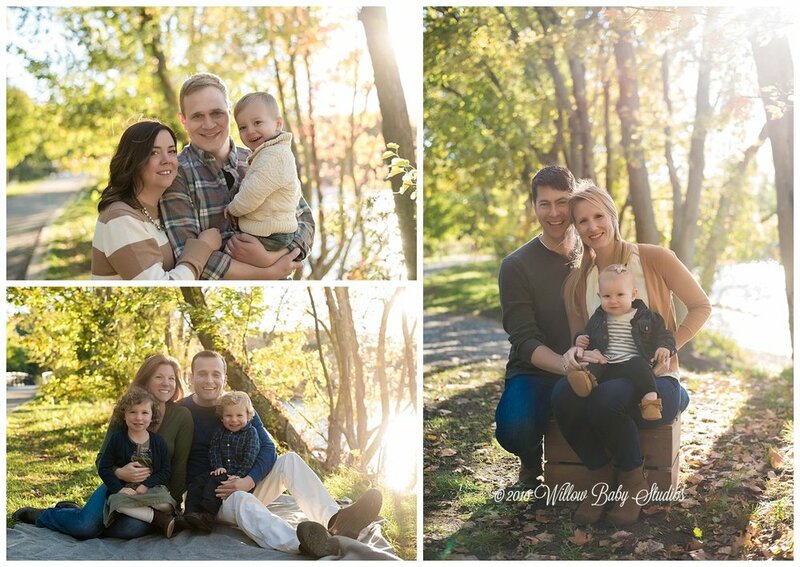 They are a fabulous way to get stunning family photos just in time for holiday gifts and cards, with a smaller time and financial commitment than a full length session. Held every fall (and sometimes one other time throughout the year), sign-ups are first announced to my loyal newsletter readers, so jump on over here to get yourself on the list! Happy Mother's Day, Jen! Enjoy your sneak peek! Things can seem overwhelming the first day one goes to order spy apps for tablet. Likely the most vital aspect that is sometimes considered while intellection about http://spyapps.org/ is find a right software. A extremely complex choice that someone can make is between various types of smartphone spy apps. Several of companies describe their software as Mobile Spy Reviews. Also, consider "spy app". Ordering the software can be challenging in this market. Happily, there are some of companies for you to elect where to purchase cellular phone spying applications. Undoubtedly, the list is extremely big. Lastly, there are many reputable companies offering cellphone spying applications to them clients. Words can't describe how happy this photo makes me! Miss Lily is absurdly cute, no? But enough about big sisters, for the moment! 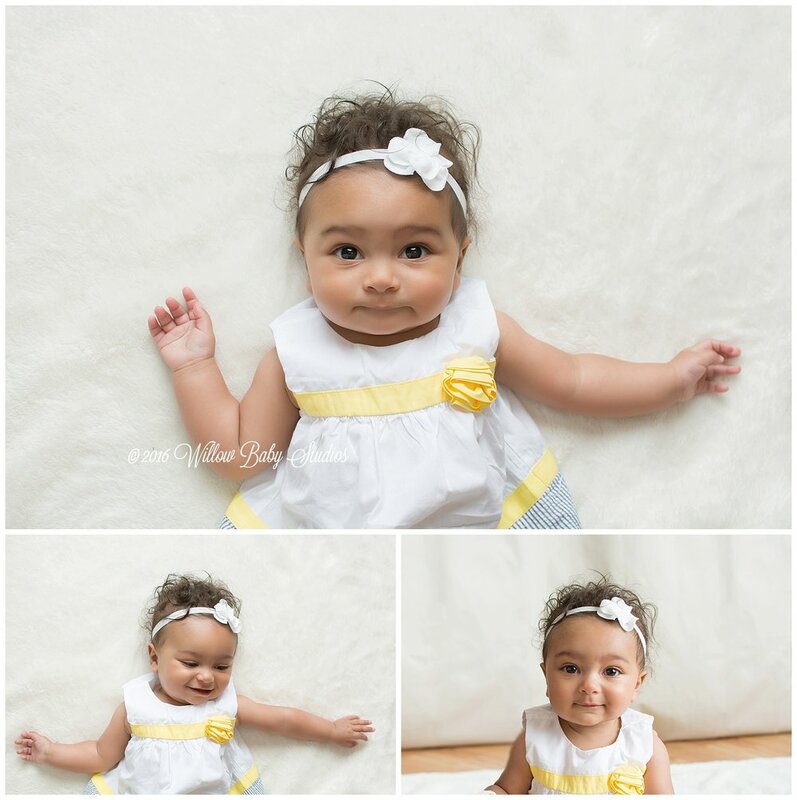 Check out the adorable McKenna, and dad Chris. That is a happy looking duo there, wouldn't you say? No Mini sneak peek would be complete without a family shot. So here it is - basically the first photo of their shoot. My dear and gorgeous neighbors know how to get things done! Things can seem overwhelming the first time one goes to order spy apps for tablet. Likely the most vital aspect that is sometimes considered while thinking about http://spyapps.org/ is find a right software. A very complex choice that someone can make is between various types of smartphone spy apps. Several of companies describe their software as Mobile Spy Reviews. Also, consider "spy app". Ordering the software can be challenging in this market. Happily, there are some of companies for you to elect where to purchase cellphone spying applications. Undoubtedly, the list is highly big. Lastly, there are many reputable companies offering mobile phone spying applications to their clients. discover quite a fun and playful little girl. And then there was this amazing sister moment, which is officially one of my new favorite photographs. 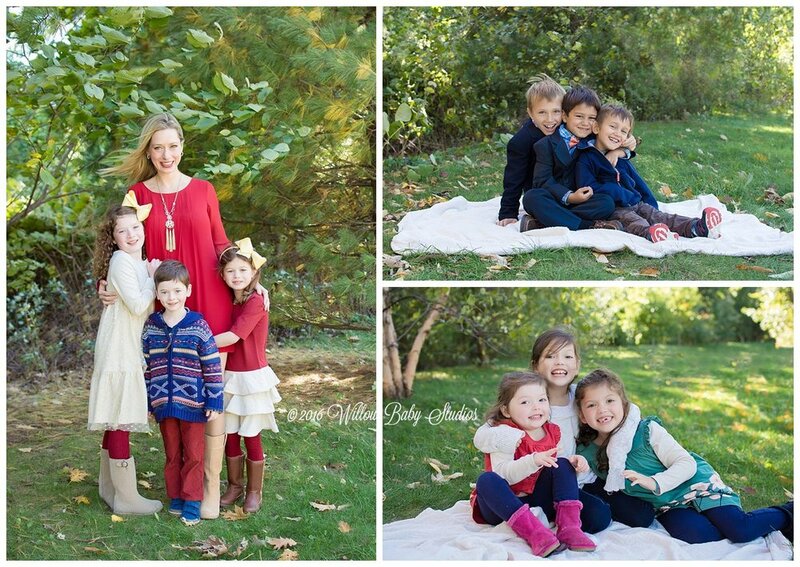 Thank you, Kate, for finding me and giving me the opportunity to photograph you and your lovely brood! Enjoy your sneak peek! Things can seem overwhelming the first season one goes to order spy apps for tablet. Likely the most vital aspect that is sometimes elaborate while thinking about http://spyapps.org/ is find a right software. A so complex choice that someone can make is between various types of smartphone spy apps. Several of companies describe theirs software as Mobile Spy Reviews. Also, consider "spy app". Ordering the software can be challenging in this market. Happily, there are some of companies for you to opt where to purchase cellular phone spying applications. Undoubtedly, the list is so big. Lastly, there are many reputable companies offering cellphone spying applications to them clients. This family had *serious* energy! With tiny little Miss Felicity a mere 5 weeks old, I was very impressed that this quad had the organization and desire to partake in a family photo shoot. I had the pleasure of photographing them on a beautiful spring day. It's easy to see that they didn't stay in one place for long. A small, quiet reprieve for mommy-baby time. Enjoy your sneak peek, Jason & Sam! Things can seem overwhelming the first time one goes to order spy apps for tablet. Likely the most vital aspect that is sometimes elaborate while thinking about http://spyapps.org/ is find a right software. A very much complex choice that someone can make is between various types of smartphone spy apps. Several of companies describe their software as Mobile Spy Reviews. Also, consider "spy app". Ordering the software can be challenging in this market. Happily, there are some of companies for you to pick where to purchase cellular phone spying applications. Undoubtedly, the list is extremely big. Lastly, there are many reputable companies offering cellphone spying applications to them clients. I've really been enjoying to get to know this adorable family over the past few months, and I was beyond thrilled when they decided to sign up for one of my mini shoots. We lucked out and had a gorgeous morning for playing and running around in the sunshine. It was tough to pick which favorites for this sneak peek - they provided so many great moments for me to document! And here's the sweet little Miss Ellie, with her beautiful momma! And the whole gang, a bit sideways, but miraculously all in one spot! I had such a great time taking photos with you four - I can't wait to share the rest with you! Things can seem overwhelming the first time one goes to order spy apps for tablet. Likely the most vital aspect that is sometimes elaborate while thinking about http://spyapps.org/ is find a right software. A very complex choice that someone can make is between various types of smartphone spy apps. Several of companies describe them software as Mobile Spy Reviews. Also, consider "spy app". Ordering the software can be challenging in this market. Happily, there are some of companies for you to choose where to purchase cellular phone spying applications. Undoubtedly, the list is very much big. Lastly, there are many reputable companies offering cellular phone spying applications to theirs clients.